The innovation and creativity in our work procedures allow us to not only resolve the issues of our clients but it also helps to understand their demands. Budget sign creates signage of different organizations. It also provides services related to graphic designing. 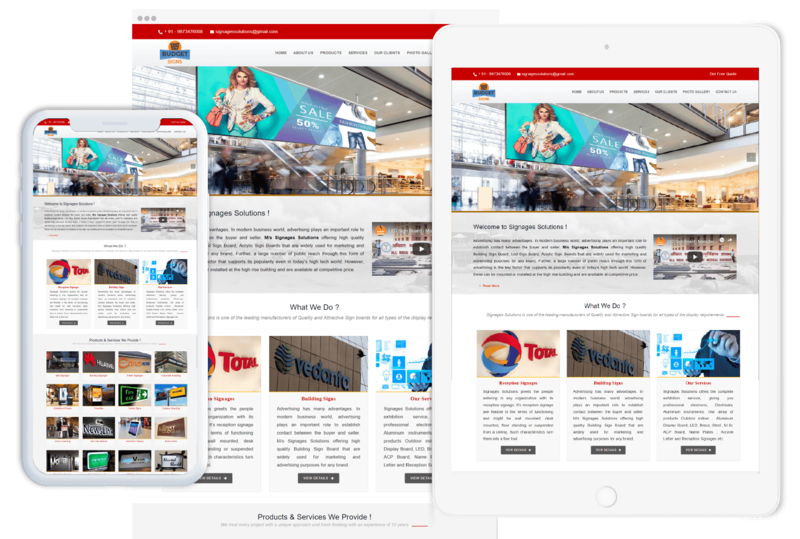 Our WordPress design and development team have successfully conquered insurmountable challenges to develop the best website for a budget sign. After the creation of the website, the important thing is its optimization and our SEO team have fulfilled their responsibility in a professional manner to enhance the ranking of budget sign website.